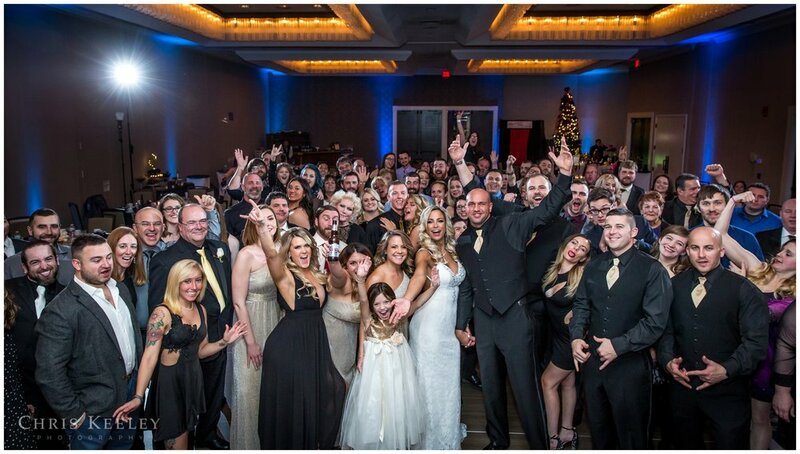 Steph & Jeff got married on New Years Eve, just in time to ring in the new years with family and friends. While the temps outside were literally subzero, we partied inside until 1AM! Main Event kept the party going all night long. 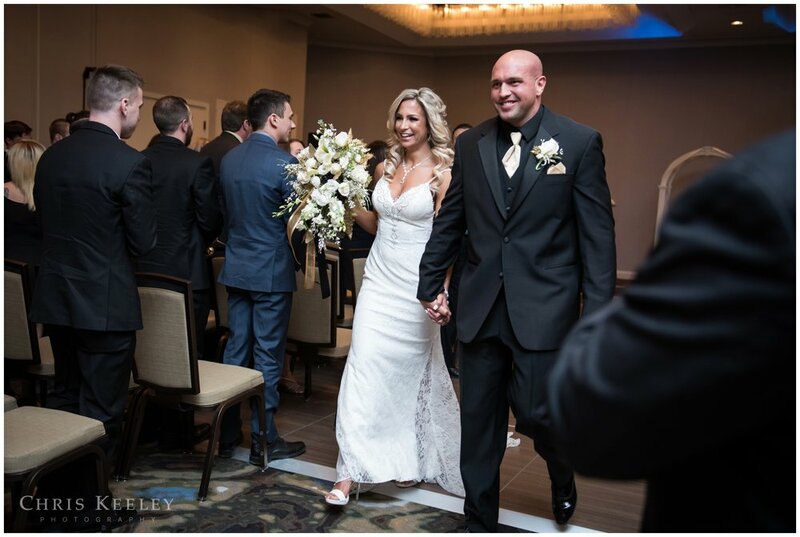 Not only was their wedding date pretty unique, but Jeff proposed to Steph in the gym -- on the deadlift platform! Pretty cool way to kick things off. 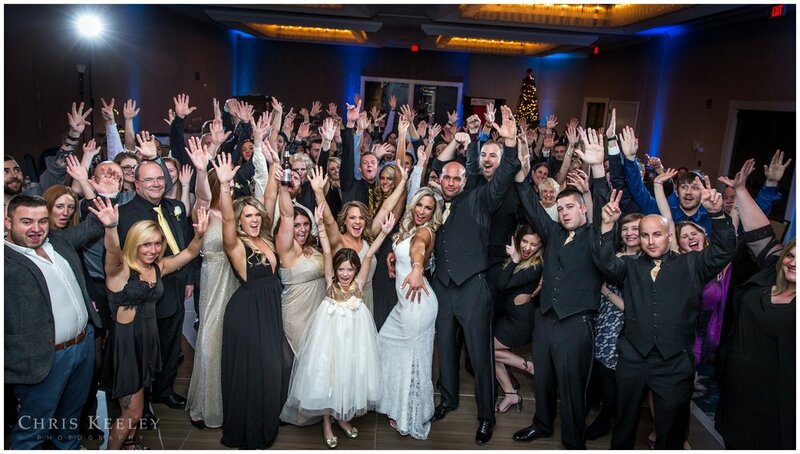 Thanks to the other wedding vendors who made their night a success. 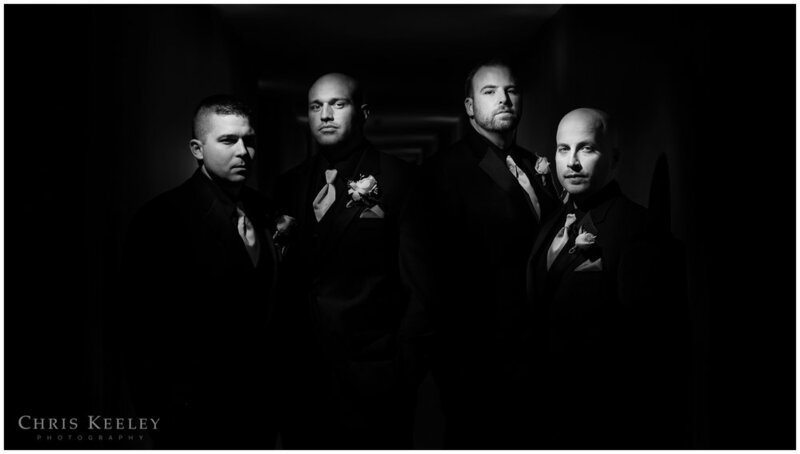 Here is a Preview of Steph & Jeff's wedding, enjoy!